This class offers parents and caretakers the opportunity to play with their babies in a musical setting, experiencing music and movement activities designed to delight the child and awaken his or her curiosity about music. 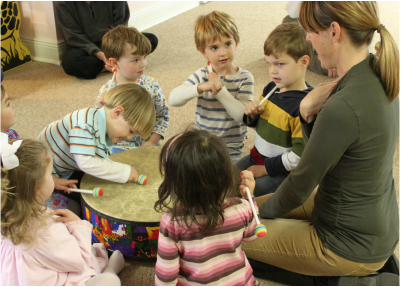 Activities include singing, bouncing, rhyming, listening and instrument playing. This class is designed to bring the joy of music and movement to toddlers and their parent or caretaker. Activities include singing, dancing, listening, rhyming and instrument playing, creating an environment in which the child's music aptitude is nurtured and skills are developed. This class is designed to bring the joy of music and movement to preschoolers and their caretakers. 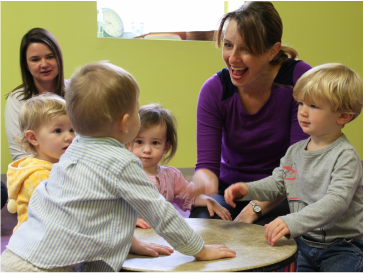 Activities include singing, dancing, listening, patterns and instrument playing, creating an environment in which the child's music aptitude is nurtured and skills are developed. Orff Instruments including xylophones, metallophones and glockenspiels are introduced. This year long class in two semesters cultivates the child's musical development through songs, tonal and rhythm patterns, poetry and stories, movement activities, listening games & instrumental play. Rudimentary music skills such as pitch matching, beat competency and ensemble development are taught using themes taken from the nature. Parents join us for the last 10 minutes of class. This class cultivates the child's musical development through songs, patterns, poetry and stories, movement activities, listening games & instrumental play. 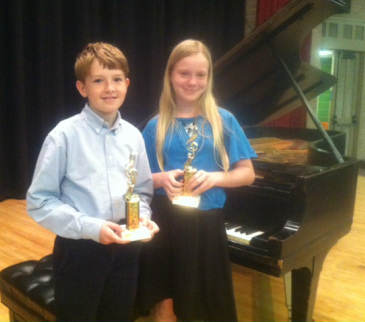 Rudimentary music skills such as pitch matching, beat competency, ensemble development and music literacy are dealt with using themes taken from various cultures. Parents join us for the last 10 minutes of class time. This year long class in two semesters cultivates the child's development through singing songs, tonal & rhythm patterns, movement, listening activities, instrumental play, theory, reading and writing, ensemble development and beginning keyboard skills. Parents drop their child off for class and are invited to attend the last 10 minutes to go over weekly assignments. 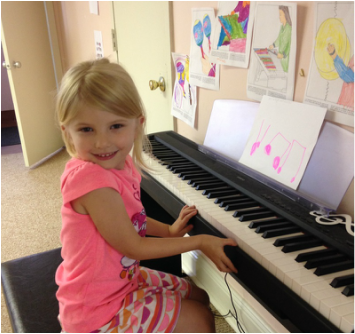 During Keyboard Level 2, we continue to cultivate the child's development through singing songs, tonal & rhythm patterns, movement, listening activities, instrumental play, theory, reading and writing, ensemble development and beginning keyboard skills. Parents drop their child off for class and are invited to attend the last 10 minutes to go over weekly assignments. During Keyboard Level 3, we continue to cultivate the child's development through singing songs, tonal & rhythm patterns, movement, listening activities, instrumental play, theory, reading and writing, ensemble development and beginning keyboard skills. Parents drop their child off for class and attend the last 10 minutes to go over weekly assignments. During Keyboard Level 4 & 5, we continue to cultivate the child's development through singing songs, tonal & rhythm patterns, movement, listening activities, instrumental play, theory, reading and writing, ensemble development and beginning keyboard skills. Parents drop their child off for class and are invited to attend the last 10 minutes to go over weekly assignments.